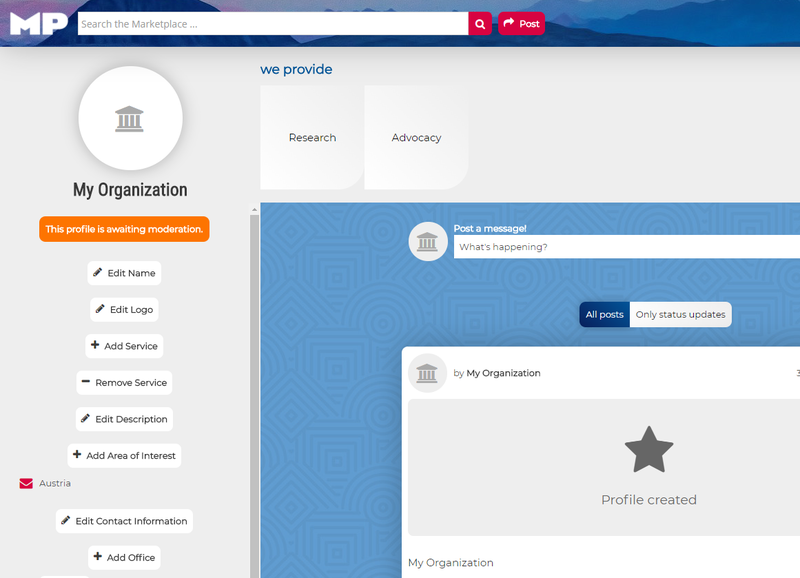 If your organization does not have a profile on the Marketplace, it can easily be created in just a few minutes. 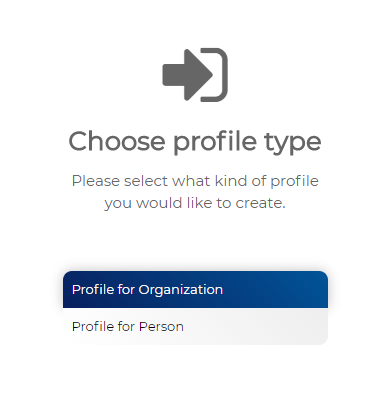 You only need to provide a few basic pieces of information about your organization to create your profile. 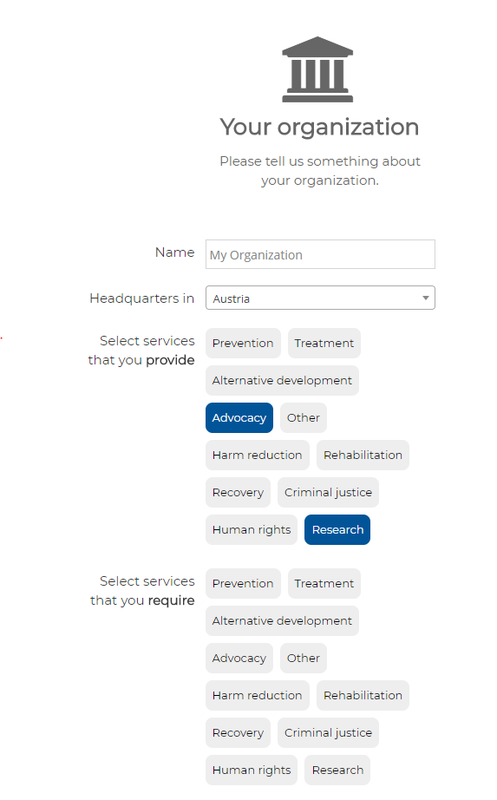 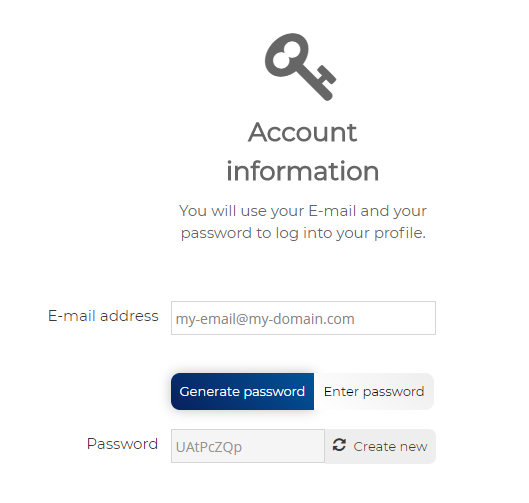 Once your account has been created, you will be redirected to your organization’s profile.